Last November, the Virginia Museum of Fine Arts opened an exhibit showcasing a collection of photographs by African-Americans in the early 1900s in New York City. The images are from “The Black Photographers Annual,” a photography collection released in four volumes between 1973 and 1980. The black-owned publication, co-founded by Beuford Smith and Joe Crawford, provided black photographers an outlet to share their often-overlooked artistic talents. Works from almost 50 artists were included. 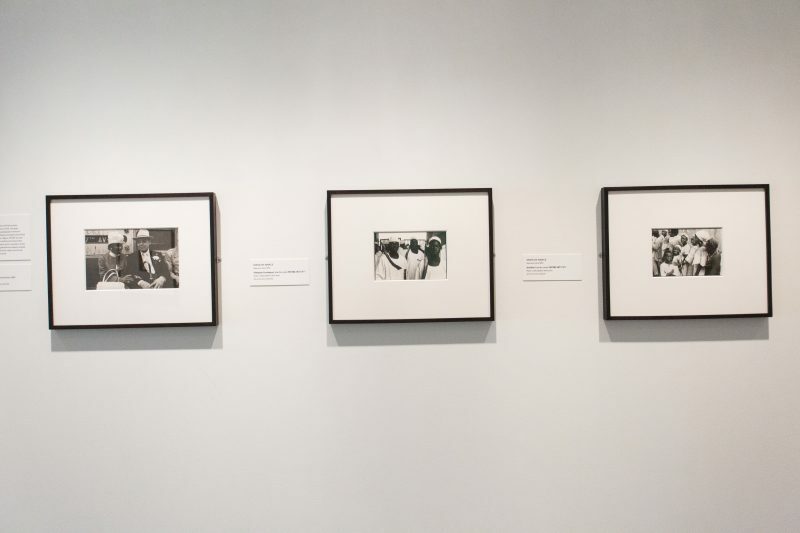 The museum’s gallery features excerpts from the fourth volume of the publication, focusing on self-taught African-American photographer James Van Der Zee. 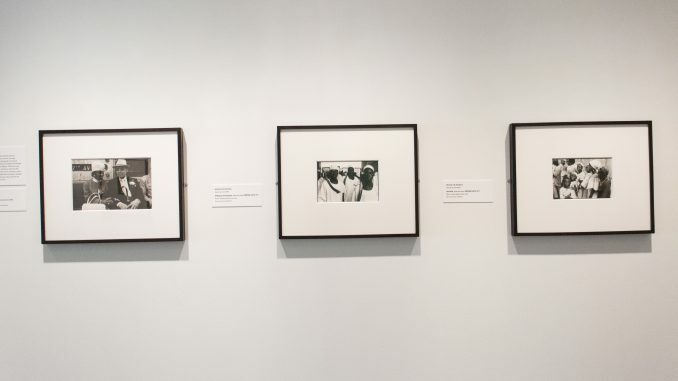 His black-and-white prints let viewers catch a glimpse of African-American life in the 1920s and 1930s. This quote inspired the name of the exhibition, “Patience and Perseverance,” which includes Van Der Zee’s work from the fourth and final volume of the annual. “The Black Photographers Annual” emerged from the Black Arts Movement in the late 20th century, right after the civil rights movement. Van Der Zee’s black-and-white photographs highlighted and complimented the skin tones of his African-American subjects during a time of racial tension and inequality. When photographing the lives of African-Americans in Harlem, he created a positive image of black identity to counter the negative stereotypes influenced by the oppression and segregation African-Americans faced. His backdrops were often painted and complemented by Victorian furniture to support his vision. Throughout the ‘60s and ‘70s, successful African-Americans weren’t recognized. Van Der Zee, along with the other photographers featured in the annual, aimed to illustrate black people in a way that had never been done before. One photograph in the exhibit, titled “The Graduate,” shows a young, dressed-up black man with a smile on his face, which represented his pride in his accomplishments. “Patience and Perseverance” is on display at the VMFA until May 11. All four complete volumes of “The Black Photographers Annual” are available online at vmfa.museum.